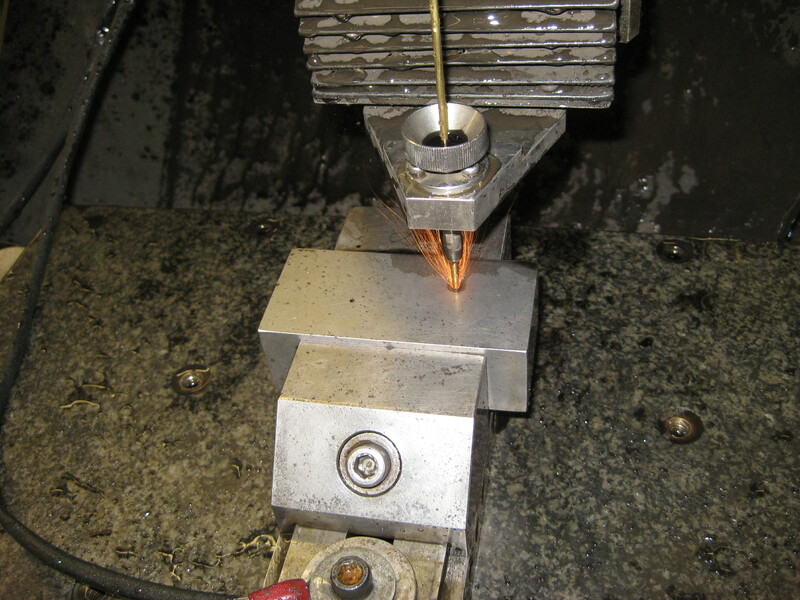 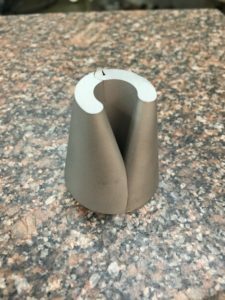 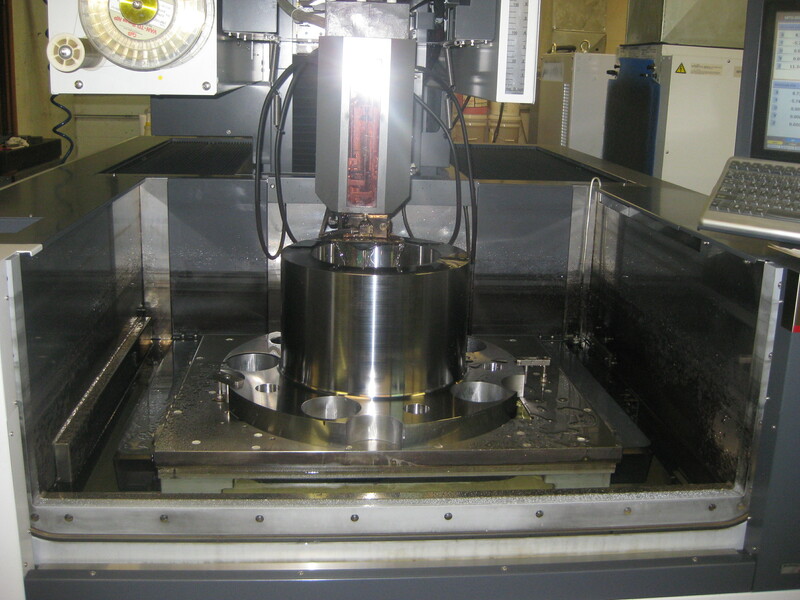 Wire EDM - Midway Tooling Technologies, Inc.
Midway Tooling is an Industry leader in Wire EDM, (Electrical Discharge Machining). 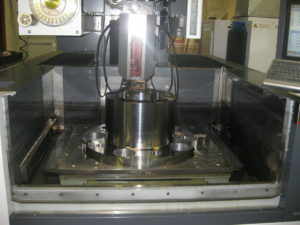 We can EDM Precision, Complex Parts of Multiple Shapes and Sizes. 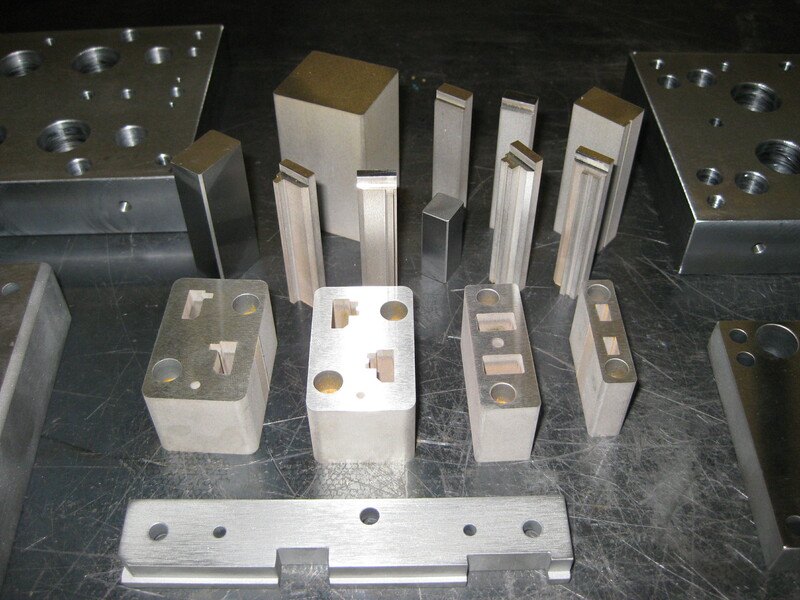 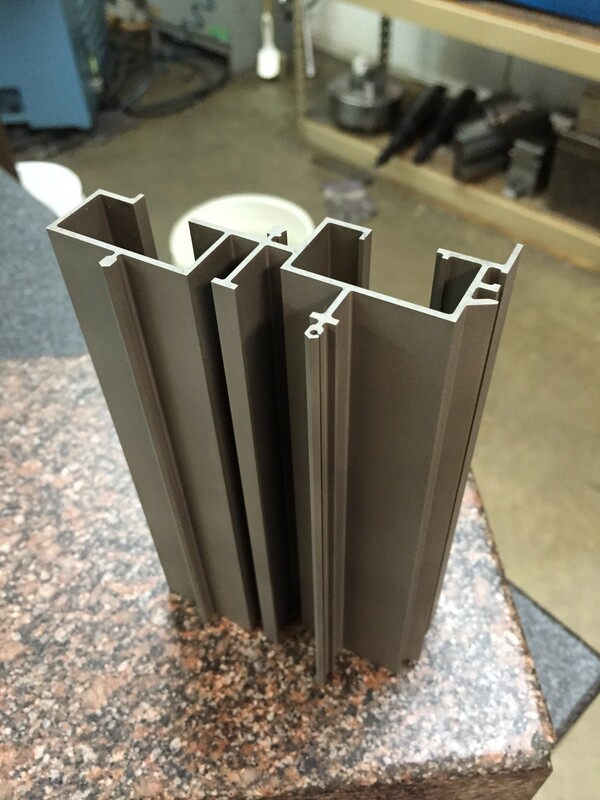 Our Equipment can hold Tolerances of +/- .0001” with Surface Finishes down to Ra 10. There are many different kinds of material we can EDM. 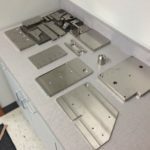 STEEL, ALUMINUM, COPPER, BRASS, TITANIUM, CARBIDE, to name a few.